Properly executed consumer focus groups are a very valuable tool in determining what stimulates and motivates consumers or a specific target audience. CEC Research has extensive experience conducting focus groups on various topics, including food and beverage, toys, baby products, home goods, and political candidates. CEC Research’s robust and diverse consumer database allows us to quickly and easily recruit virtually any respondent type for any focus group demographic requirement – ensuring qualified and articulate respondents who will deliver meaningful data about their insights, attitudes, perceptions and opinions. Adaptable to accommodate any specific client requirements, the CEC Research consumer focus group facilities are ideal for product and brand discussions, political discussions, taste tests, mock juries, usability studies and more. 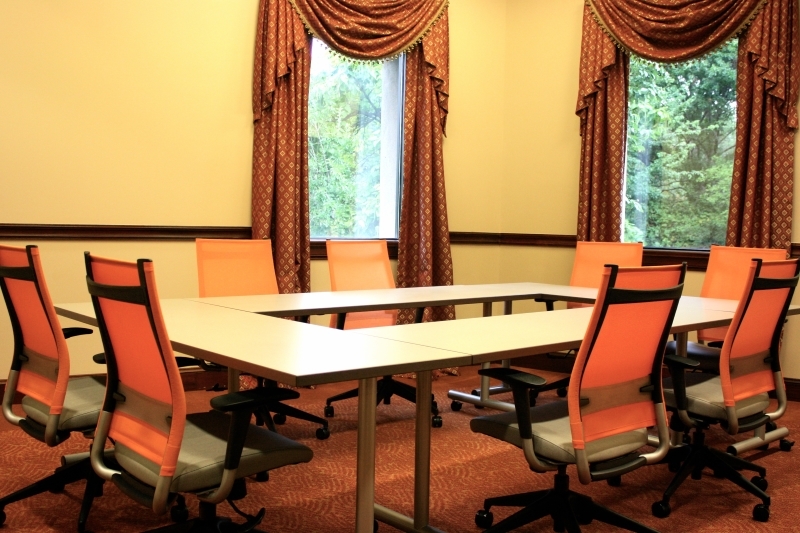 The tables and chairs in our comfortable discussion room may be configured to stimulate productive conversation based on your individual needs. 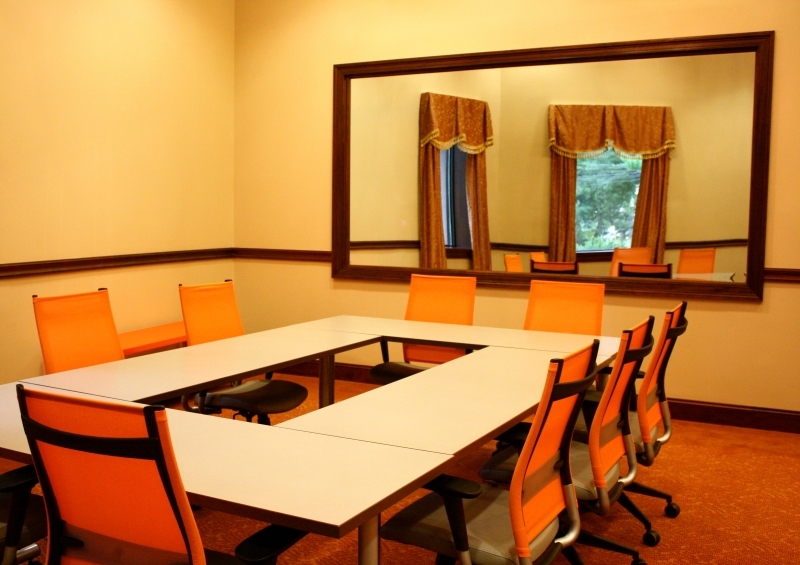 Our modern and functional focus group facilities are fully-equipped with audio and video capabilities including a concealed microphone and a large one-way observation mirror. 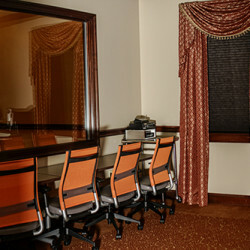 Our client lounge and observation room provide comfortable accommodations for those clients wishing to witness their research studies in process.